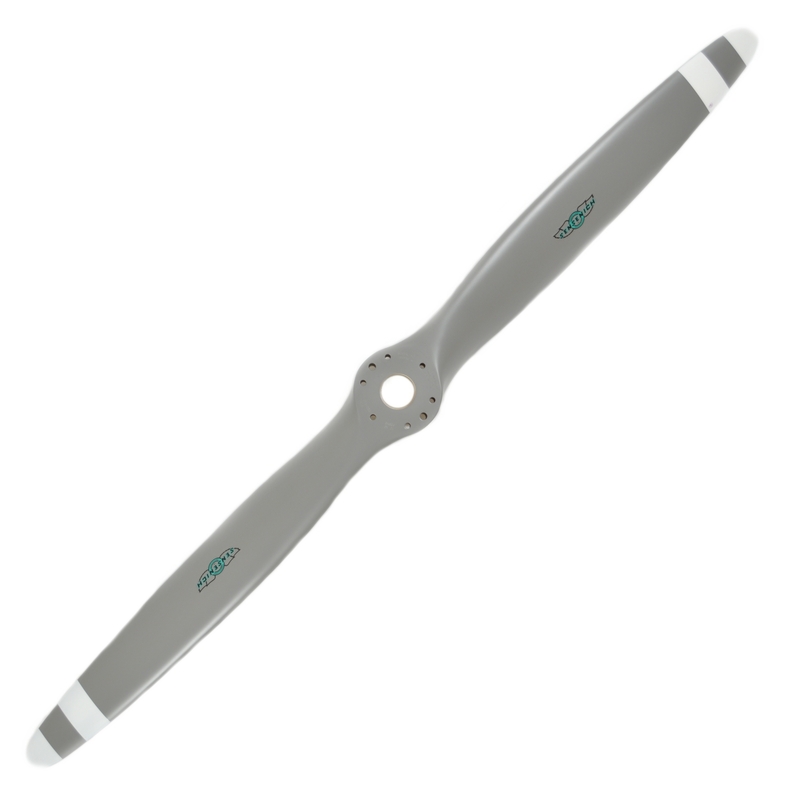 Sensenich’s 70CM6S9 series aluminum propeller was designed for Vans aircraft utilizing the Lycoming O-320 150 – 160 horsepower engine. It is available in a number of different pitches to match your aircraft’s speed profile. 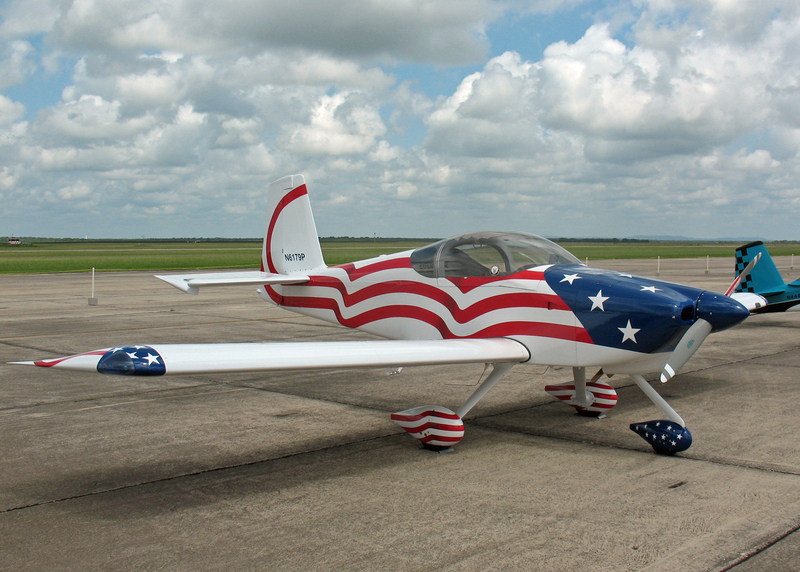 The propeller comes with a 2-1/4″ spacer for moving the propeller out in front of the cowling. Both the propeller and spacer are drilled for 3/8″ attaching bolts which come with the propeller.